What do you get if you combine tangy and savoury? Bacon-wrapped plum bites, of course. Your taste buds will dance with joy. 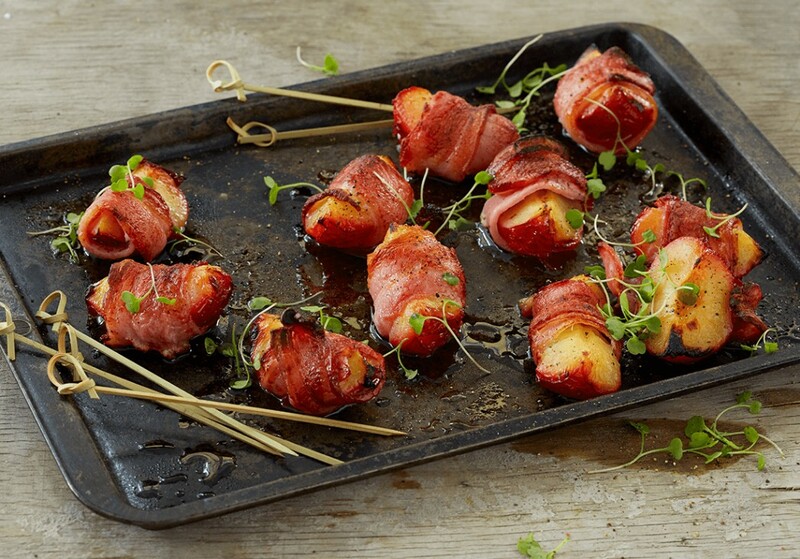 Wrap the bacon slices around the plum wedges, lightly coat with olive oil and season with black pepper. Place the wrapped plums on a foil-lined baking tray and sprinkle lightly with castor sugar. Roast in the oven until the bacon is golden brown and crispy.